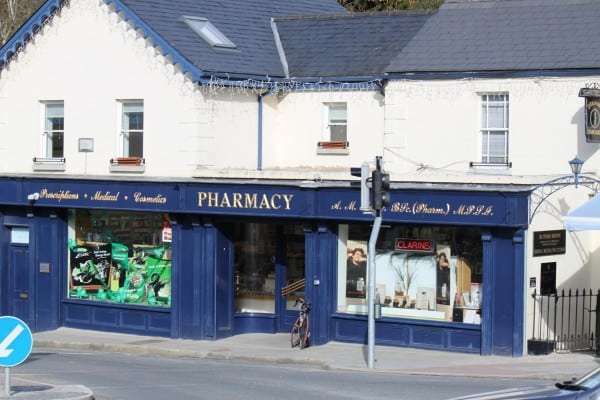 Pharmacy with a wide range of health and beauty products and gifts. Photo services also available. Open: Mon – Sat 9am – 6pm.